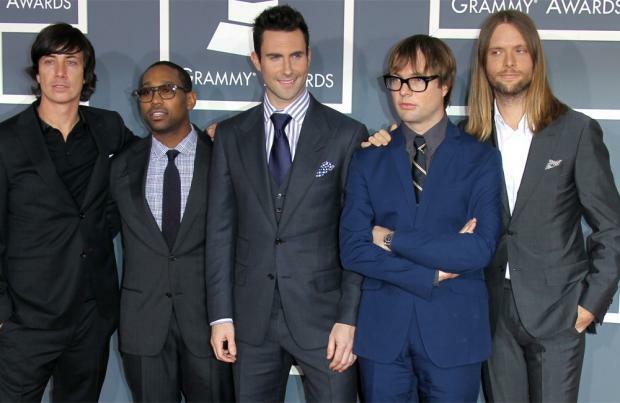 Maroon 5 keyboardist PJ Morton has defended the band's decision to perform at the Super Bowl. "I think we're doing the same thing. We can support being against police brutality against black and brown people and be in support of being able to peacefully protest and still do our jobs. We just want to have a good time and entertain people while understanding the important issues that are at hand." PJ added that the band's focus is now on "blocking out the noise" and delivering the best show possible on February 3. He said: "You can get bogged down by those things, we're not focusing on the negative now [while] being aware, being open, and definitely not ignoring the voices. "But we're definitely not focusing on the things that don't help, that are counter-productive. We're blocking out the noise. We're just doing what we do. We look to have a good time."